The Open Geospatial Consortium (OGC®), together with the European Space Agency (ESA), and Natural Resources Canada (NRCan) is organizing the Earth Observation (EO) Cloud Processing Hackathon. 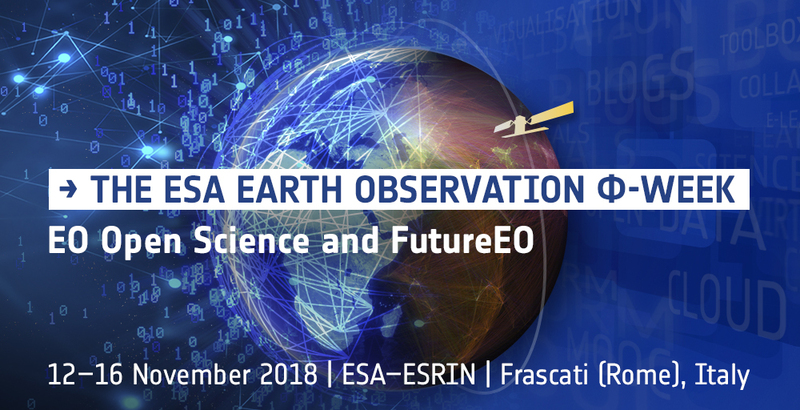 This Hackathon provides a business opportunity for stakeholders to experiment with the latest results from Testbed-13 in the context of ESA’s Earth Observation (EO) Exploitation Platforms. Organizers will provide the Sentinel Application Platform (SNAP) Software Toolbox together with a pre-defined workflow packaged in a Docker container. Thus, Hackathon participants can use the Docker container “as is” and do not need to modify the container or the application. The SNAP workflow in that Docker container requires two types of data: Digital Elevation Model (DEM) data and Sentinel-1 data. Both will be made available to the participants as cloud resources. During the Demonstration Meeting, participants will have the opportunity to visit the ESA Operations Centre in Darmstadt (Germany), including the Main Control Room. 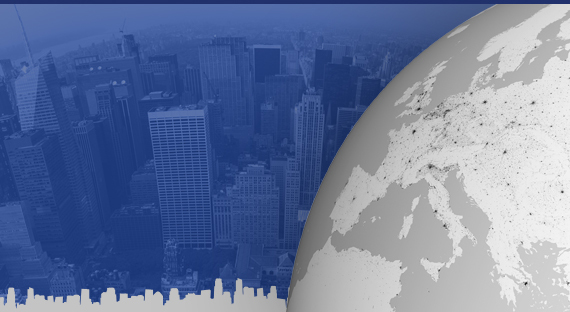 The master schedule of the event, together with other details and clarifications, can be found on the official page of the event: http://www.opengeospatial.org/projects/initiatives/eocloudhack.